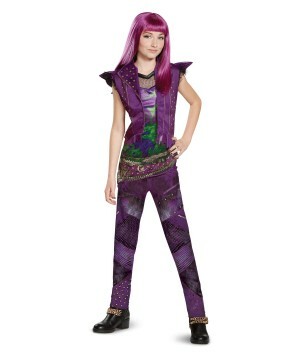 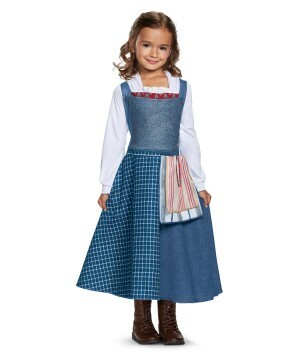 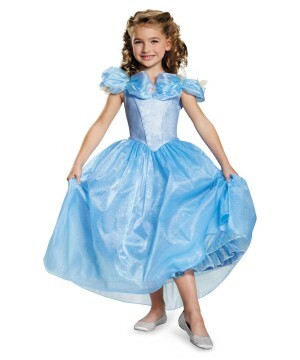 Wholesale Disney Costumes and Princess Dresses for retailers. 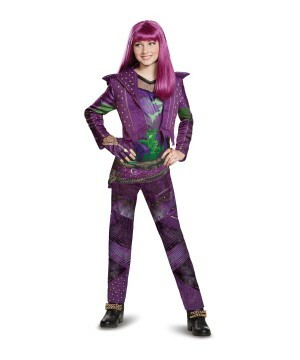 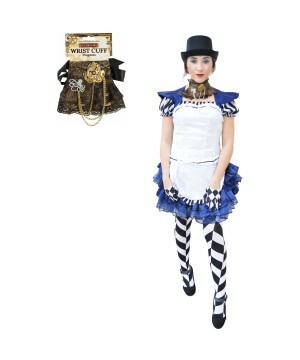 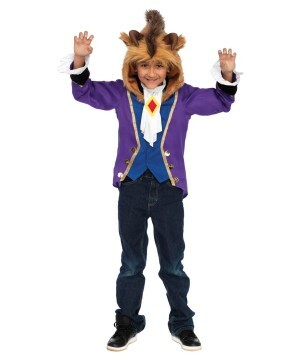 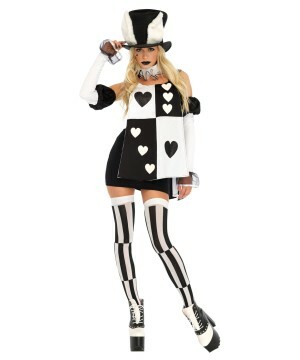 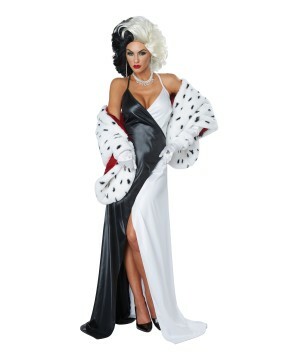 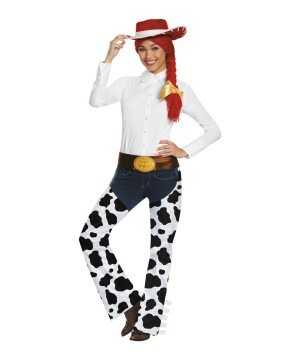 Wholesale Party Costumes features Characters from Disney Movie Classics at bulk prices. 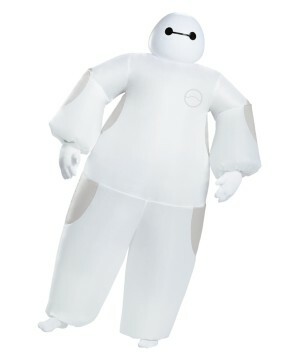 Disney is as magical to your bank account as it is to the millions of children it has mesmerized for centuries. 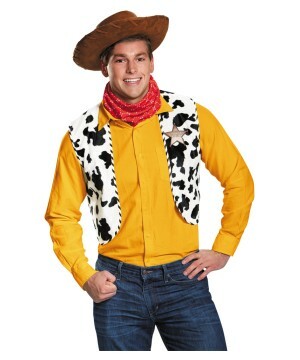 The two go hand in hand: Disney Products in your store = Lots of money in the bank; no one knows this better than Wholesale Party Costumes. 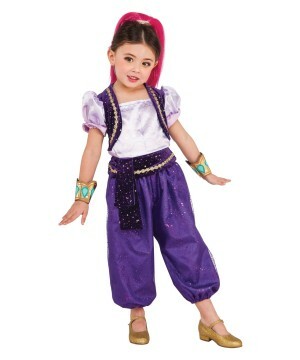 Since our humble beginning in 2005, Disney Merchandise was the key to the growth of the company as a Costume Wholesaler. 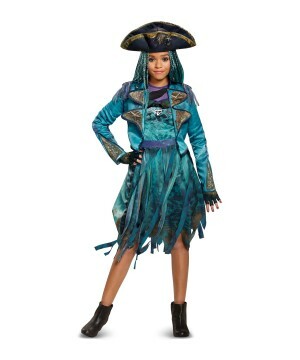 It has been impressive to see how much demand there is for everything Disney, from Magical Fairy tale to Pirates of the Caribbean Costumes. 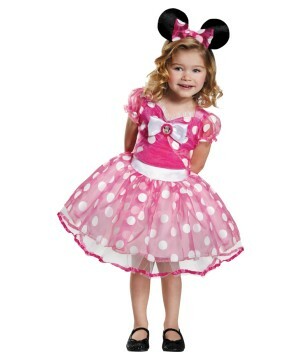 Disney has a special place in your customers’ hearts, take advantage of any opportunity to sell officially Licensed Disney Merchandise. 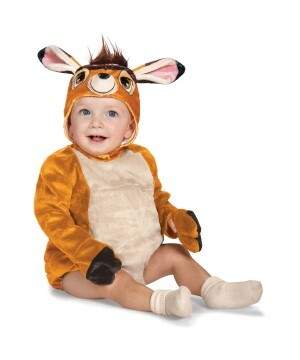 Wholesale Party Costumes takes great pride in offering you the absolute best collection of Wholesale Disney Costumes for all ages. 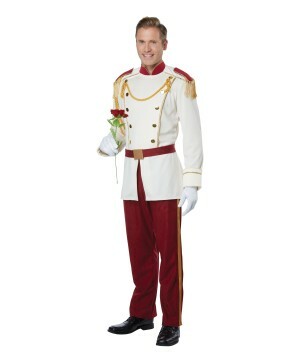 Disney Costumes are not just limited to children; most adults were or still are enchanted by the magic of Disney’s Movies and Theme Parks. 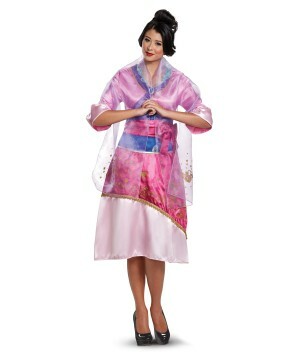 Start by stocking your store with all of the Disney Princesses, you can’t go wrong with that. 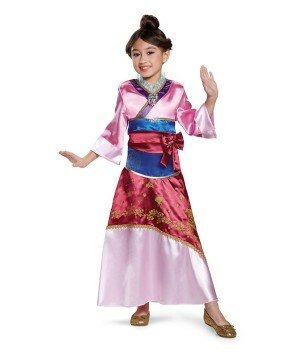 The first Fairy Tale Princess featured by Disney was Snow White in 1937, but she remains just as Popular as Elsa. 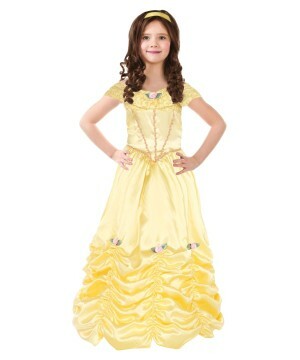 Wholesale Disney Princess Costumes are available for girls ranging from Infants to Teens, and of course, they are also available for adult women up to Plus Sizes. 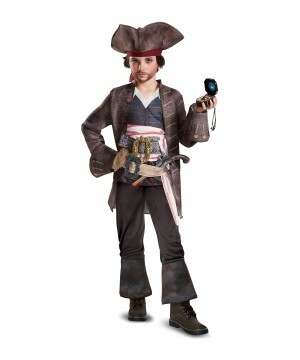 Wholesale Disney Costumes for Males are also available featuring premiere Disguises like Jack Sparrow, Woody and Buzz from Toy Story, Peter Pan, Aladdin and many more. 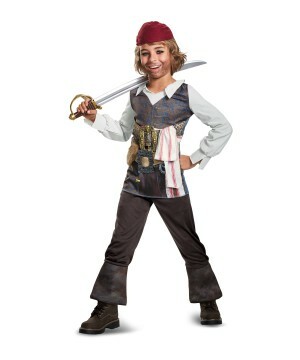 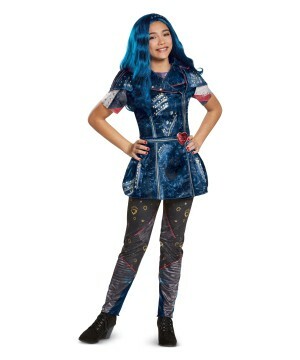 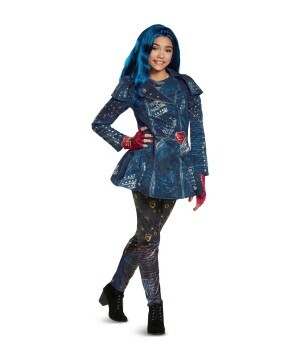 Take full control of your sales next Halloween with Disney Costumes and Accessories. 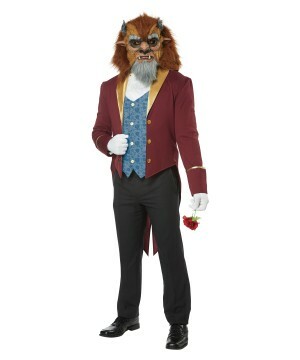 For more information on the hottest selling Disney product of the Season, contact us directly at 305-744-3080 or e-mail info@wholesalepartycostumes.com for the latest trends.